If you were going to make a Greek island your holiday destination, you'd be faced with the tough decision of which one to choose, so we've put together a holiday that combines three of the best! Mykonos, Santorini and Ios are at your disposal and with three nights on each, you have plenty of time to shop, dine, relax or party. There's also time for wining and dining and sightseeing in the Capital, Athens, at the beginning and end of your island stay. 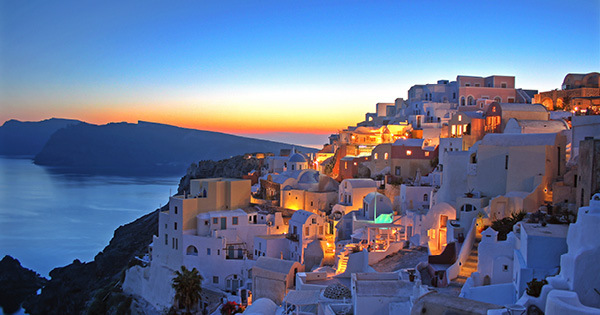 The perfect combination of culture, relaxation and partying, Greek style!